The battle of the Alamo. And the Republic of Mexico. 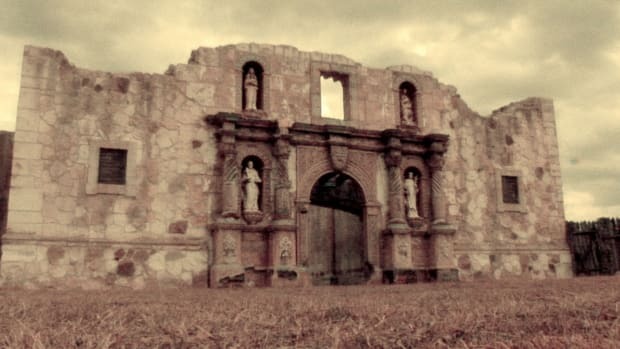 The stage was the Alamo mission. Santa Anna had one ambition. The siege lasted for thirteen days. Survivors were women, children and slaves. They delayed the Mexican forces. And his troops to change courses. As they attacked again and again. He fought in the Napoleonic style. The no-mercy call all the while. No quarter for the defenders. All defenders were dead within. The ultimate price they paid. David Crockett the records show.